Special Thanks to our 2013 Lavender Sponsors and Lavender Buds!! The Sequim Lavender Festival® would not be possible without your support!! 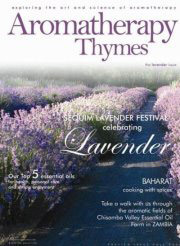 and through the City’s generous financial support, making Sequim, the Lavender Capital of North Ameria®. Port Angeles Real Estate LLC. Create lasting memories on your next visit to the Olympic Peninsula more enjoyable.